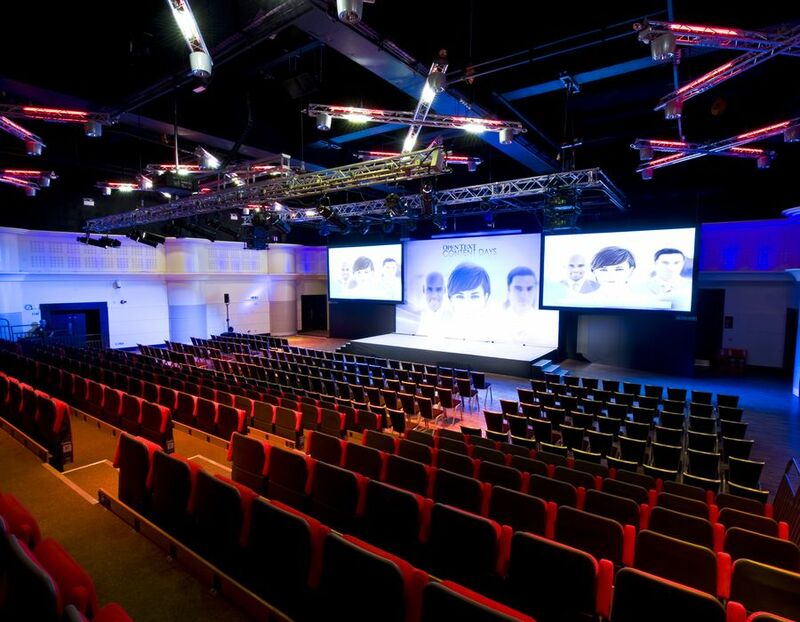 Twickenham Stadium is one of the foremost conference venues in London offering flexible, purpose designed space able to cater from 2 to 1200 delegates, supported by first class staff, AV technology and amenities. We have 34 dedicated large conference and event rooms for hire as well as 150 pitch-view Executive Boxes, ideal for smaller meetings. The south stand is our purpose-built conference and events centre which provides unique, high specification conference space with complimentary, robust Wi-Fi. It features two of our largest venues on the ground floor and a variety of other spaces on level 2. The Rose Suite is the largest of the spaces at Twickenham which can accommodate 1200 theatre style. 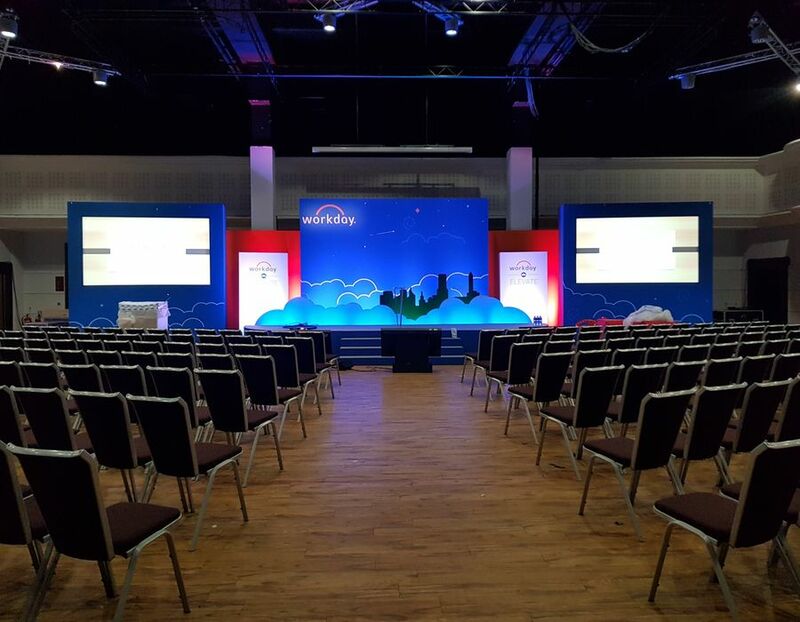 Our Live Room features a tiered seated auditorium for 600 delegates, a Green Room for the event organiser, PA system, lighting rig and a complete range of recently upgraded AV equipment. Teambuilding options such as the HAKA and GPS challenge are great fun to break up the day and provide delegates with something a little bit different. We understand that not one size fits all when it comes to meeting and conference requirements, which is why we are flexible with our DDR packages and inclusions. To help with your planning, we have designed 3 wonderful all-inclusive DDR packages priced from £49 +VAT per person which can be viewed below. 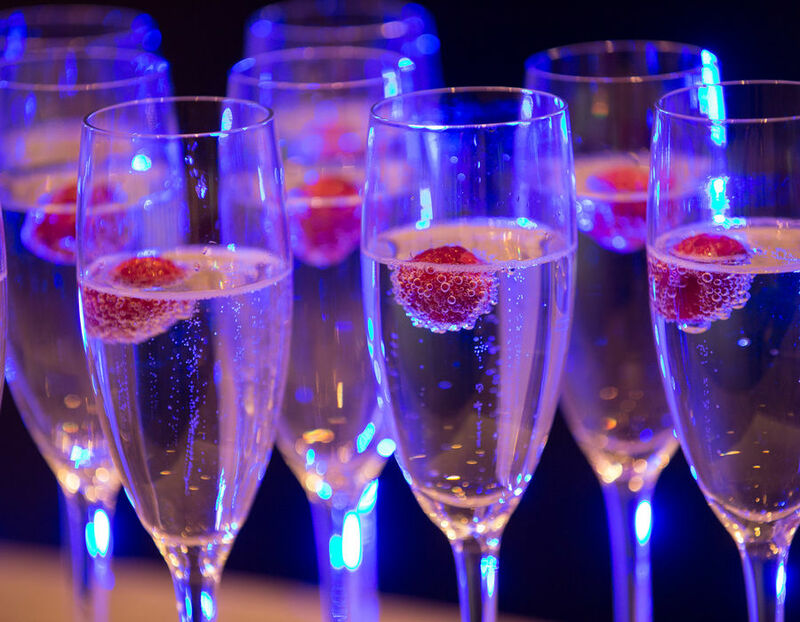 Bespoke packages are also available and our friendly team will be delighted to discuss your next event requirements. Book a conference at Twickenham Stadium and enjoy a complimentary drink in the Union Ale House within the new East Stand. Beer, wine or soft drinks available*. *Offer available for events taking place between 1st January - 31st March 2019 on any DDR package. *Minimum booking of 50 delegates. 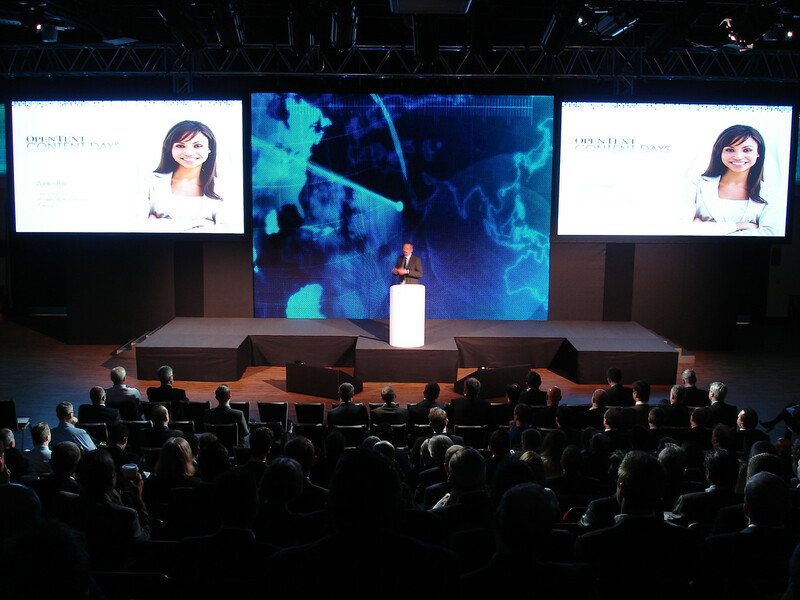 The Live Room is our purpose built auditorium, ideal for large conferences. 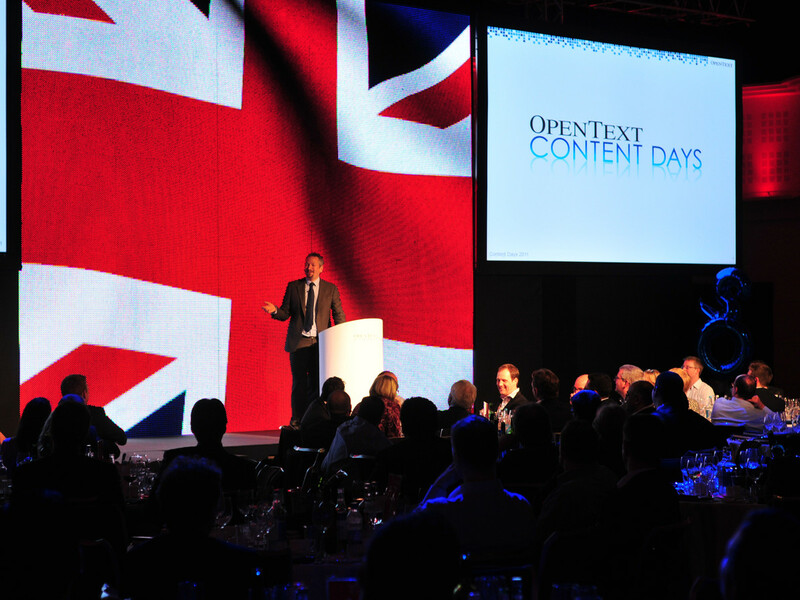 The room features state of the art AV equipment and tiered seating for up to 600 delegates.